MEC (Setúbal, Portugal) on 26 November 2017 in Miscellaneous and Portfolio. Beautiful composition, tones and light ! 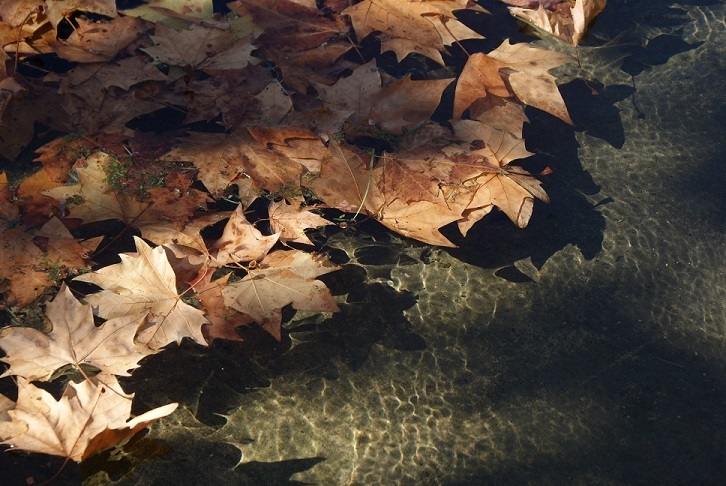 Lovely leaves that appear to float. I like those autumn colors. A beautiful picture with very good lights!! I love it!! Beautiful autumn image in the fantastic light. Ce feuilles flottant se fondent avec l'eau et quelk éclairage sueprbe.